The Western Australian Government 2018-19 Community Stewardship Grants are now open and Wheatbelt NRM is supporting our community to apply. These grants fund both coordination roles and on-ground activities that contribute to the conservation and sustainable and regenerative use of natural resources across WA. 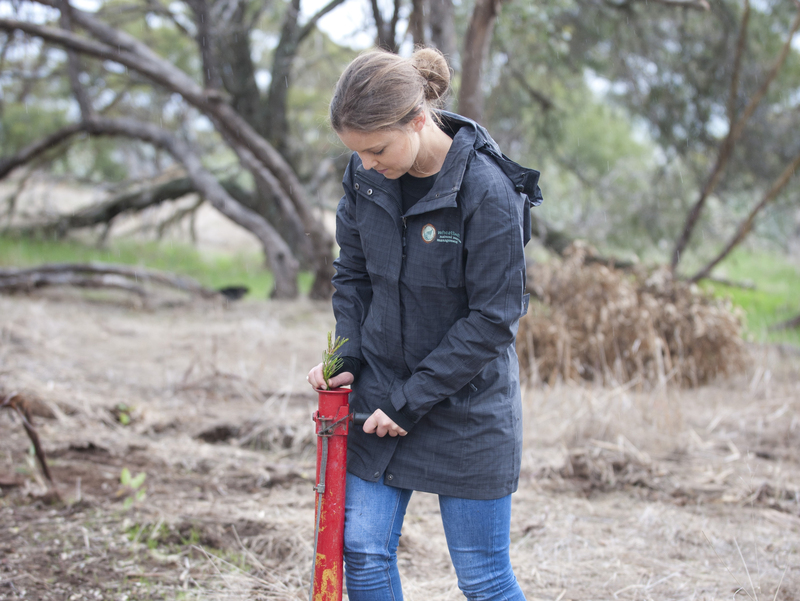 The Community Stewardship Grants support community-based projects that serve to protect and restore the local environment, and support the Western Australian Natural Resource Management framework. Support is also available from Wheatbelt to sponsor or partner on potential applications. Community Stewardship Grants - Small. These community stewardship grants are valued between $1,000 and $25,000. Community Stewardship Grants - Large. These community stewardship grants are for projects between $25,001 and $450,000. If your group is unincorporated, not eligible for GST, doesn’t have an ABN, or if you would just like someone else with the capacity, to assist in managing your finances and reporting, Wheatbelt NRM is able to sponsor your application. If your group requires a fast, steady internet connection (all applications need to be made online using the SmartyGrants portal), computer access or printing Wheatbelt NRM have ‘hot desks’ available to utilise our IT, internet and printers. If you believe Wheatbelt NRM can contribute to your project we are open to partnerships and collaborating on your project. Applications close on 6 August 2018 so we encourage you to start your application as soon as possible! For more information about the grants, visit www.nrm.wa.gov.au or contact the State NRM Program on 9368 3168.